Vybz Kartel is an entrepreneur, singer-songwriter from Jamaica. He is credited with making the music genre “dancehall” popular. He took “dancehall” to the next level. But, unfortunately, he had to spend most of his life in prison when he was jailed for 35 years in 2014 due to a murder. But, this didn’t stop him from releasing his music. Vybz launched 50+ songs in just 2016. 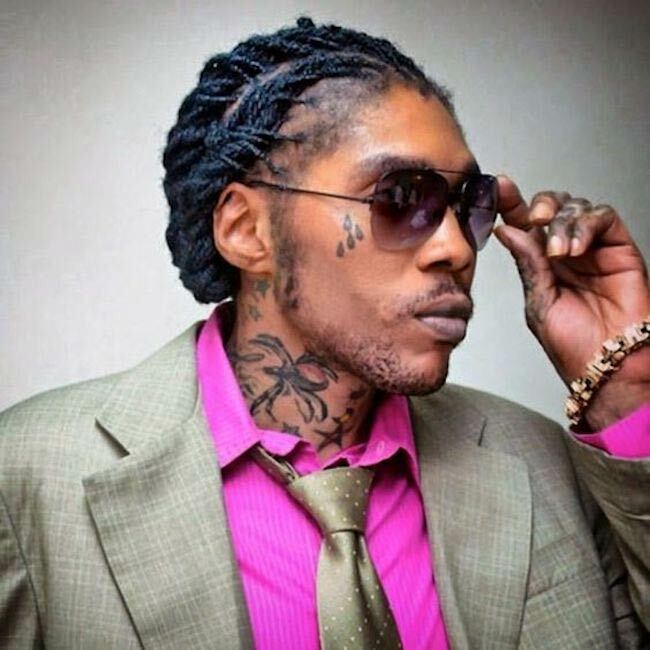 Kartel attended the Calabar High School in Kingston but got expelled at the age of 16. He completed his education by attending a tutorial technical school. Tanesha Johnson – Kartel and Tanesha Shorty Johnson have been married for decades and share three sons together Little Vybz, Little Addi (Akheel Palmer), and Addi Aiko. In 2014, after Kartel was imprisoned for life, Tanesha had stated that she would wait 35 years for her man. In October 2017, Kartel announced that he and his common-law life have ended their relationship by confirming rumors that the song ‘Don’t Come Back’ was aimed at Shorty. It was the second time since his incarceration that the two had cut ties, having done so before in 2016. Stacy Elliott (2006-2008) – Kartel met Stacy Elliott, who was a bank supervisor from The Bronx in New York, at a stage show alongside Bounty Killer in 2001. They dated for a long time and got married on January 9, 2006, in a private ceremony at the Registrar Department branch office at Trevennion Park in Kingston. As his visa to the US was revoked, shortly after his wedding and Stacy never visited him in Jamaica, they never lived as a couple. He filed for divorce in September 2008 after Stacy gave birth to a son allegedly by another man as Kartel was never around to have fathered the child. Amanda Ennevor – Vybz has a daughter named Amani from a relationship with Jamaican socialite Amanda Ennevor. He has revealed that he has never met his daughter as the mother-daughter duo shifted to Canada shortly after. The two met while shooting a video for Street Vybz Rum in 2010. Note – Vybz has a daughter named Adi’Anna from a previous relationship. Being one of the greatest dancehall artists of the generation and being a prolific and skilled lyricist. Having worked with international hip hop and R&B heavyweights like Rihanna, Jay-Z, and Major Lazer. He released his first album in 2003 titled Up 2 Di Time. In 2007, Vybz made his theatrical film debut with the documentary Made in Jamaica as himself. Kartel made his first TV show appearance on the crime drama series The Wire in 2006 where he performed the song “New Millennium”. Vybz Kartel’s workout routine and diet plans are unknown. He got his break in the music industry writing songs for Bounty Killer in the early 1990’s. He revealed to the Jamaica Observer that he wanted to be a journalist, lawyer, or a soldier while growing up. He had formed his own band along with 2 friends and named it “Vibes Cartel”. 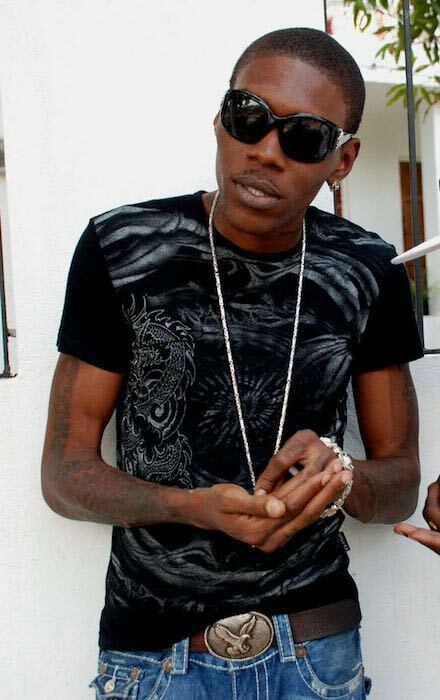 However, the group disbanded due to poor success and he took on a new name Vybz Kartel and became a solo artist. 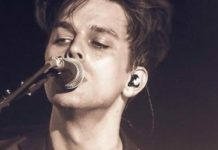 He started writing lyrics at the age of 11. Kartel was sentenced to life imprisonment in 2014 for the murder of his associate Clive Lizard Williams. Justice Lennox Campbell had announced that his parole would commence only after completing 35 years in jail. 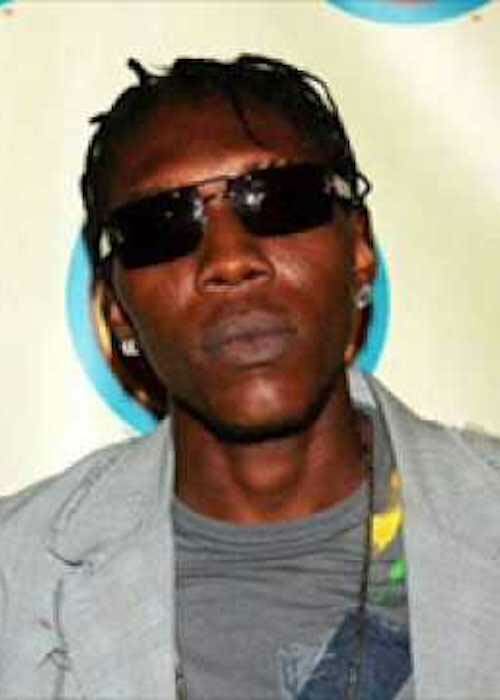 In 2003, Kartel was involved in a pre-planned on-stage clash with fellow Jamaican dancehall deejay Ninjaman at the annual dancehall festival in Portmore. 4 days later, the two parties settled their differences and put an end to their feud. Kartel launched his own line of liquor in 2008 called Street Vybz Rum which was distributed by Vybz Distillers Limited. In 2008, he also released a line of condoms – Daggerin condoms. His single Clarks 3 (Wear Weh Yuh Have) featured the British shoe brand Clarks. Owing to the song, the shoe brand witnessed a soaring popularity among Jamaicans in 2010. He released a line of shoes called Addi’s in 2011. Along with it, he also launched a line of cake soap primarily for clothes, but he claimed that these soaps could be used for skin lightening and bleaching as well. Kartel came up with his own TV show called Teacha’s Pet, which he hosted on CVM Jamaica broadcast channel. It was the first reality show to be hosted by a dancehall artist in Jamaica. The show featured 20 women vying for his attention in a Kingston house. 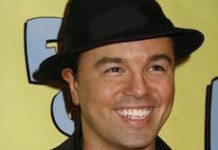 The show had to be unceremoniously canceled after the artist’s arrest in September 2011 on murder charges. In 2016, he released the album “King Of The Dancehall” from prison. The album became his biggest international success reaching the #2 spot on the US Billboard Reggae Charts. In September 2011, Kartel was arrested on charges of marijuana possession. He was also charged with the murder of a Jamaican businessman Barrington Burton, along with the conspiracy to murder and the illegal possession of a firearm. He was granted bail for JD$3,000,000 on March 23, 2012. 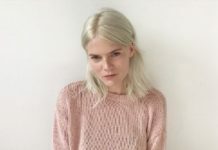 But, he was still behind bars in connection with another murder, that of the 27-year-old Clive Lizard Williams. His trial began on November 18, 2013, and the 11-member jury found him guilty on March 13, 2014 (10-1). The trial which lasted 65 days is said to be the longest in Jamaican history. In 2017, Kartel appealed against his conviction and life sentence. The trial was set for February 19, 2018. In 2004, he was nominated for a UK MOBO award but his entry was withdrawn in the light of homophobic slurs in his lyrics. Kartel was banned from the Guyana Airwaves in September 2011 for his obscene lyrics by the National Communications Network of Guyana. In doing so, he became the first artist to receive such a ban. He also had a public feud with his former collaborator Mavado in 2006 over his departure from the dancehall conglomerate group “The Alliance”. Dissing tracks ensued this which was followed by several attempts at burying the hatchet in 2007, 2009, and 2010. In 2012, while behind the bars, he released his book “The Voice Of The Jamaican Ghetto: Incarcerated but not Silenced”. The book was co-written by his business associate Michael Dawson. Artists like Cardi B and Drake have revealed Kartel to have the biggest influence on them. Shop for his merchandise online @ officialvkline.com. Follow him on YouTube VEVO, Instagram, Twitter, and Myspace.